Prince Harry answered a question after sparking speculation when he spent his secret two-week honeymoon with Meghan Markle when he tied the knot at Windsor Castle six weeks ago. 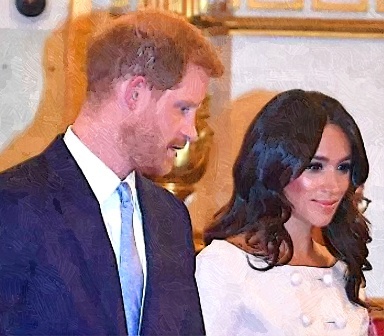 The Duke and Duchess of Sussex were present at the Young Leaders Reception at Buckingham Palace this week. The young prince was quizzed by a philanthropist from Namibia if she went to her country for his honeymoon. The royal cleared the rumor after saying that they did not go to Namibia. Unfortunately, he won’t dish the scoop about the mysterious honeymoon destination because he made it clear that he is not going to say where.